Bigger is not always better! Read the guest post below for some inspired ideas on how to live big in small spaces. Mezzanines have been around in Parisian studios for the last century, but lately they’re taking off as a top interior design tip in London apartments too. You’re effectively adding another level into your studio – it’s almost like building a shelf for your bed. You don’t have to use your mezzanine as a sleeping space; it could be for dining or as a home study, if you’re a freelancer. Get creative and add glass or Perspex mezzanines with lighting for a cool, contemporary feel, and choose from a traditional ladder or a more permanent inbuilt staircase. This not only adds space to your apartment, but lifts clutter and furniture away from the floor area for a lighter, roomier feel. You’ll remember them from the bedroom of your youth, when they were a single bunk bed with a desk or sofa underneath, but things have moved on since then. 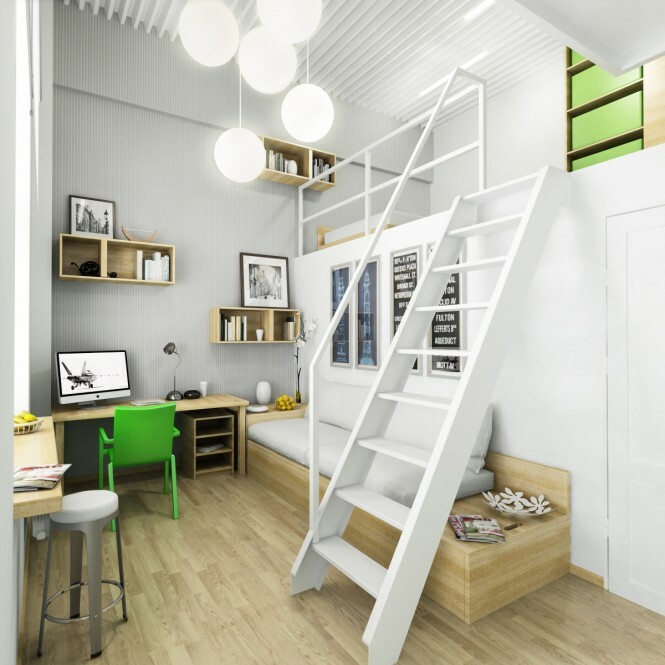 Designer, contemporary furniture which serves a variety of purposes can be custom made to suit your studio – imagine a mezzanine bed with inbuilt wardrobe and desk underneath – the perfect work and relaxation combination. Make your furniture work harder by choosing pieces with a dual purpose – a wooden coffee table with storage drawers, a bed with divan storage or a table that doubles as a handy chest for linen. These little space saving ideas mean even the tiniest flat will be free of clutter and look fresh and appealing. Take a tip from the commercial interior design experts and use reclaimed crates as storage – this adds a rustic and industrial feel to any apartment, and you can paint or stain crates to match your existing décor. There are even companies who sell crates already refurbished in a range of delectable pastel hues that will look as at home in a Paris apartment as they will in London or New York. Use smaller crates to stash toiletries and knick knacks, while larger crates are ideal for books, DVDs or bedding. Make an interesting feature in your living space by stacking a few different coloured crates. You might be thinking, ‘What?’ when you hear the next truly inspired design idea – stairs which double up as handy drawers! 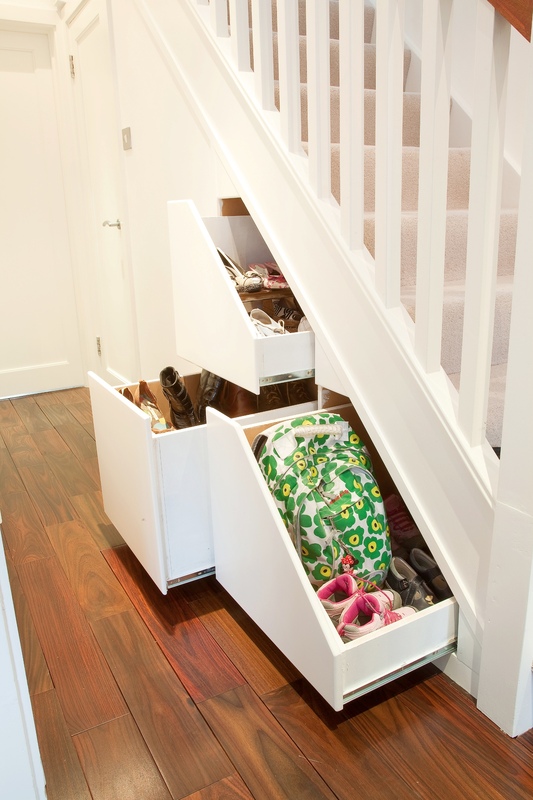 When you consider the space beneath stairs is usually empty, why not utilise that space to store clothes and other belongings? In a tiny studio apartment, you need to make the most of any available space and this unique idea will certainly be a conversation starter. 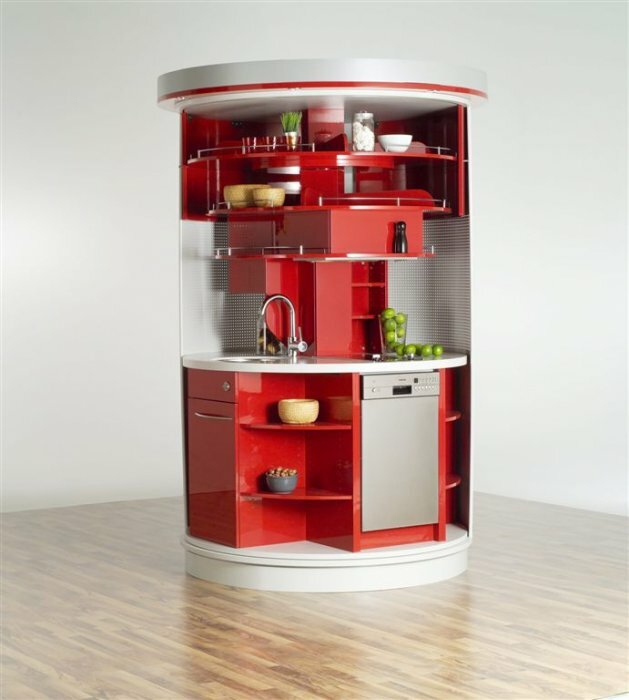 Compact Concepts’ Circular Kitchen is a unique and eye catching kitchen that is, you guessed it, circular! Fitting as much as possible into a tiny space, this bijou yet fully functional little kitchen features electric hobs, a fridge, microwave, sink and dishwasher as well as the usual cabinets and worktops. Available in a range of finishes, the funky red gloss choice peps up any bland and boring studio. Do you live in an apartment? An older home? A condominium? If so, you may have a small sized kitchen. Not to worry, small does not mean that your kitchen cannot look great and function well. What it does mean is that a little extra planning and creativity needs to go into your overall design planning process. 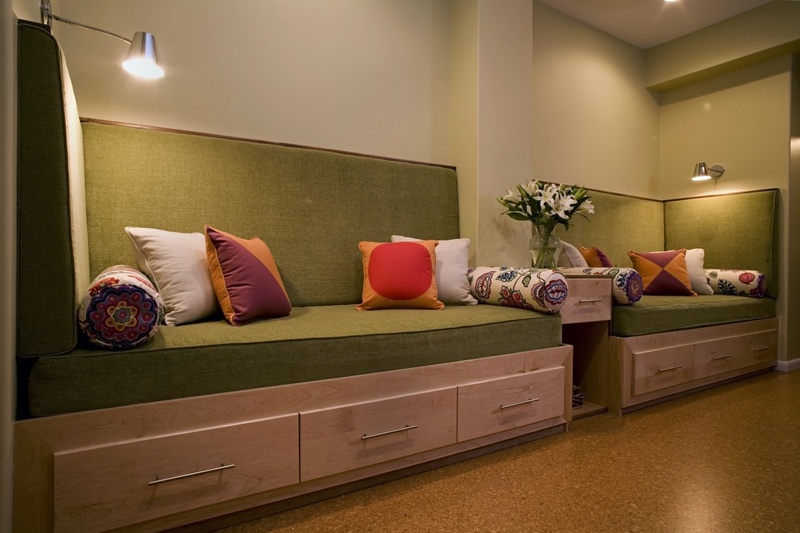 Professional designers are trained to make the most of a space regardless of the size. Below is a guest post from our neighbors in Canada describing how they optimized the design of their small kitchen. Earlier on, I used to reside in Las Vegas with my parents. I used to be extremely proud of my house. We had a three-storied house with large rooms and huge courtyard in the front. It was extremely well-decorated with art and architecture from olden days. However, as the fate would have it, I fell for a professional home re-modeler from Orillia who was considerably less well-off than my family. I started residing in Orillia. The apartment was small, especially with a very small kitchen. The work area was much less than what I was used to working in. Initially, of course, I faced a lot of difficulties in cooking, serving, and cutting vegetables. However, the professional expertise of my husband finally came to the rescue. He suggested me a few handy tips to remodel the kitchen and give a new charm to it. Here in this article I would like to discuss some of those tips with my readers, so that they can also make their kitchen more warm and cozy. Add storage unit: Jack (my husband, in case you wonder) suggested me to make the kitchen efficient and functional. To do so, he asked me to incorporate a lot of cabinets while planning kitchen design, he actually suggested me to check rock wood kitchen design, in Orillia. To choose some innovative designs, we went through magazines and visited many showrooms of kitchen cabinets in Orillia. 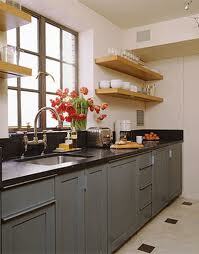 While the floor space in the kitchen was small, he suggested me to create cabinets on the walls and under the sink. These helped me a lot in storing jars, containers, utensils, cleaning product and many others. He also advised me to install open shelves on the walls to stack plates and mount hooks behind the door to hang frying pans and cups. Being a professional home re-modeler, of course, my husband has amazing taste of colors. While the tiles and other accessories in my apartment were Grey, he suggested me to choose ivory color for the cabinets that added a special charm to my kitchen. Create efficiency: Earlier my kitchen was quite inconvenient to work in. There was hardly any space to perform the task. Every time I had to go out to the dining area for cutting vegetables and serving food. However, now after incorporating counter tops, my kitchen has become a little more functional and efficient. I incorporated a rectangular shaped counter top as suggested by my husband. The counter top I chose (rather us, my husband and me) was made out from stainless steel, because we thought that stainless steel would really complement our small kitchen and give a modern look to it. Mirror the kitchen: My husband told me that mirrors work magic in a small kitchen. 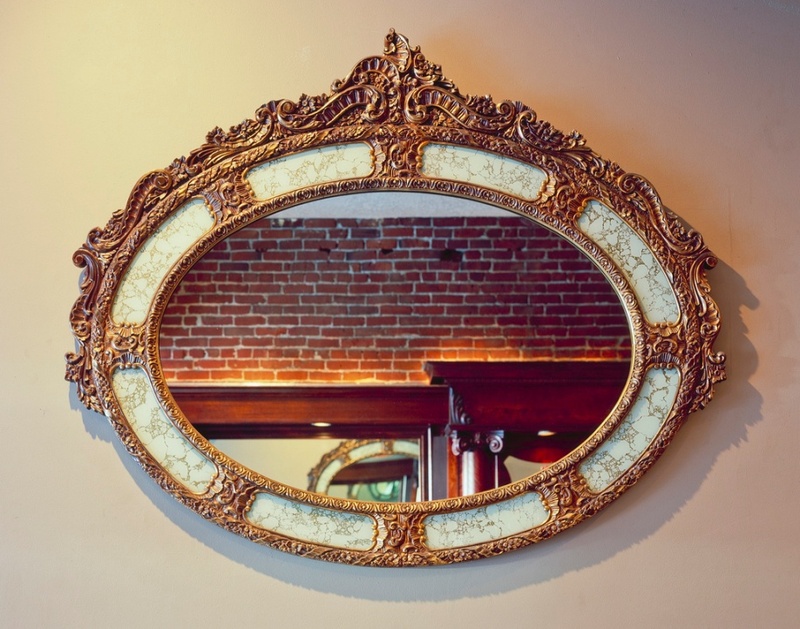 I listened to him and installed a big framed mirror on a wall. Trust me, the illusion of the mirror made my kitchen look more spacious and large. Besides that, it added a new charm to my kitchen and made it look more appealing. Bring in more light: It is always necessary to have a free passage of fresh light and air in a kitchen, especially when it is small. So, we decided to give a new treatment to windows. 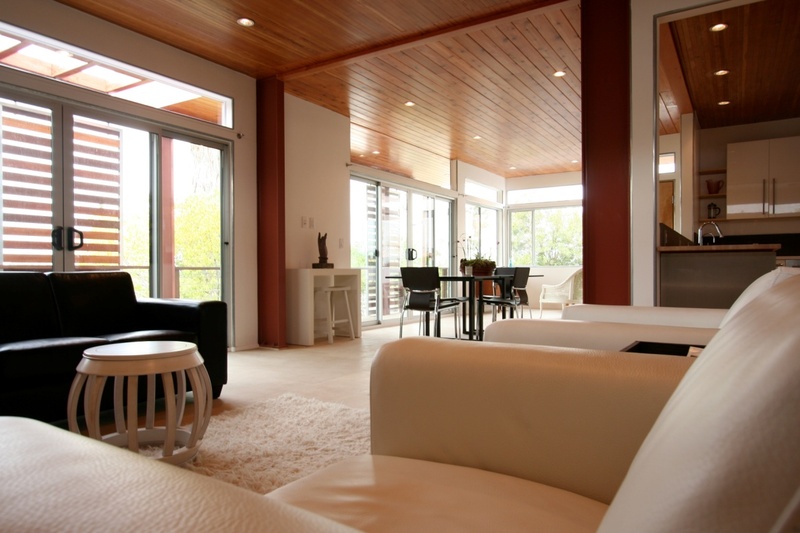 Are you thinking of broadening your windows? No, certainly not! We did not do any such thing. We simply added a new drape and curtain in the window made of lighter material. If you think that this sounds little inane, then try this and see the effect. Our kitchen now looks more bright and fresh than ever before! Kitchen walls: Special care needs to be taken for kitchen walls, specially the area near the gas burners and oven. These parts are exposed to heat and water, and requires easy cleaning surface. Glazed Tiles are used as covering along with stainless steel wall panels to reinforce it and make it reliable option. These are some of the handy ways we adopted to make our small kitchen efficient and make it look charming and appealing than before. Kitchen design seems to be on a lot of people’s minds right now. Perhaps it was this last holiday season’s cooking and entertaining experience that has put some folks at that point of –that’s it, I need to update and upgrade my kitchen NOW! Why do homeowners remodel their kitchen? It’s usually after they get frustrated with the designs of the previous owners. ‘Why is that there?’ and ‘I don’t see any reason for this’ are thoughts that usually set them on the path of new kitchen design. Since it’s this frustration that drives the change, it is very important to know what you want to change right from the start. Before you even think about getting down to the nitty-gritty of planning designer kitchens – with CAD, blueprints, and designers – there are some basics to get through first. Considering these will save you a huge amount of time and money later. Arguably, the kitchen is the most important room in the home. These days, it’s not only a room for cooking but doubles up as a family meeting point and an area for social gatherings. It is important to design everything around your preparation, cooking, refrigeration, and dishwashing zones. There are some appliances in kitchens that are extremely difficult and costly to move. These include vented range cooker hoods, sinks and dishwashers. Fridges can be moved fairly easily, as can cabinetry, so take these into consideration. Remember that putting cabinets in places that are difficult to reach will result in crockery never getting used. You should, therefore, mostly aim to put your kitchen cabinets at eye-level and above your worktops. Do I need a kitchen island? – I hear your ask. 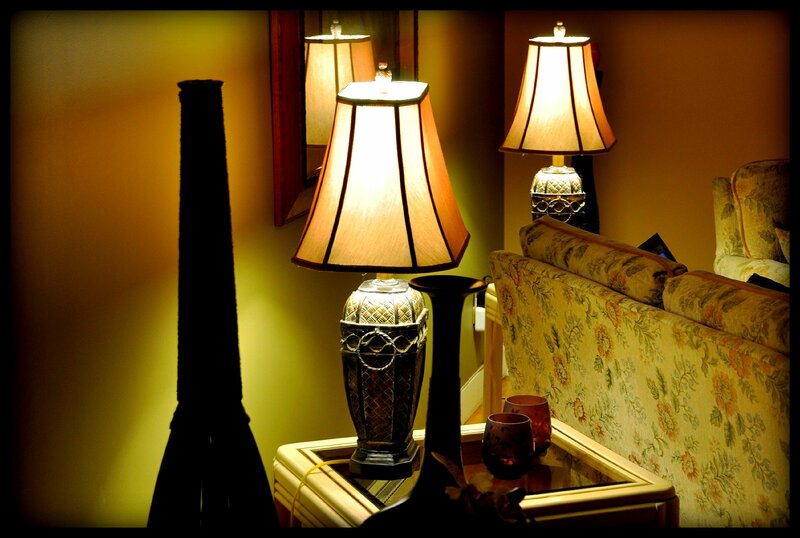 Well, they certainly do add value to a property, and are an absolute must for some homeowners. They are great for the ‘social kitchen’. Many designer kitchens have this feature. But it comes down to space really. After all, it’s just a trend, and you can do without one if necessary. 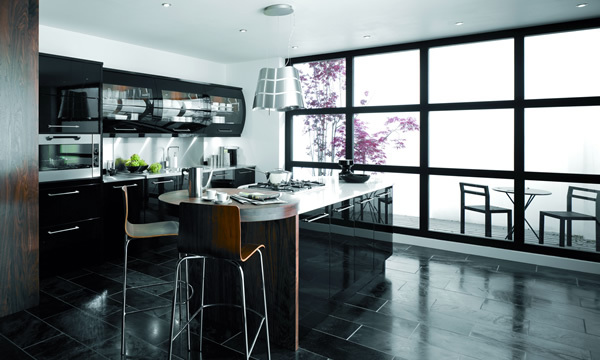 High quality designer kitchens need worktops to last for a long time and must be durable and ensure daily usage. It really is worth paying that bit extra to get a granite or quartz surface. Spend some time thinking about what you want and make absolutely sure you get it right. This is the real reason you need to hire a designer – since they are experts at proper spacing. Any space problems will be worked around in a way that computer software just can’t manage. 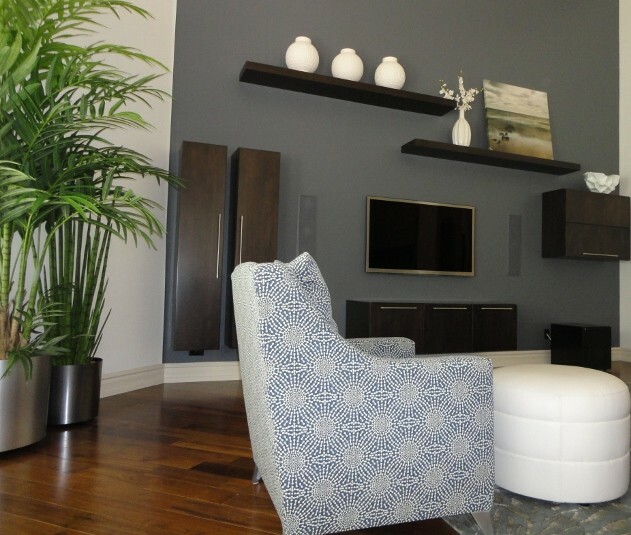 S Interior Design gets contacted often to host guest articles on our blog. Our requirements are that the article be informative versus sales oriented and include supporting pictures. We received this article today and deemed it worthy of sharing. What strikes us is the down home, practical recommendations offered to make the kitchen a more efficient place to cook and clean up in. Nothing fancy, just some ideas for you to think about incorporating into your kitchen layout and routine. The kitchen in my house is extremely small, because of which I used to face a lot of trouble in performing tasks and it took a lot of time between preparing meals and cleanup. I wanted to modify my kitchen and make some changes which would help me increase the efficiency and functionality of the kitchen. I consulted a home improvement contractor regarding this, who was apparently more interested in making money rather than helping me out. He suggested me to go for whole-sale kitchen renovation, which would burn out a huge amount from my savings. Fortunately, during this time my grandmother visited my house from Australia, who takes a mighty pride of being an efficient homemaker. She told me that all I need to do is to make the best use of the available space by following a few simple tips, instead of renovating the entire kitchen. She suggested some of the very basic tips with me that I still follow in my daily routine task, and believe it or not, this has increased my productivity in the kitchen. If you want to know about the tips, continue reading the article. Buy some essential equipment: Kathie (my granny, in case you wonder) suggested me to buy a few reliable quality kitchen appliances that are easy to handle and maintain and help you increase the efficiency level. This might cost you a little, but will eventually pay for its own. This is the reason why I love my Blendtec. It has auto turn off feature, enabling me to start on another task while it is on. I am really thankful to Shelly (Yes! I am) because she also suggested me to invest in good mixture and blender. This has simplified my work and allows me to take less time in preparing food. Get organized: It is extremely important to be organized and pro-active in kitchen in order to complete the task efficiently. I gather all the supplies and ingredients together prior to begin a recipe. This helps me make sure that I have everything handy required for preparing a dish. This also helps me speed up the process by having all the items within arm reach. I gather the items that are mostly used on a regular basis, such as spices, tea, coffee and many more. Include storage solution: Having an organized and de-cluttered kitchen is extremely important to make the best use of the available space (as suggested by my granny). I wanted to incorporate considerable storage space in my kitchen, but did not want to spend a lot either. So, my niece suggested me to install open shelves on the walls to store jars and stack plate. However, if budget is not a concern for you, then you can build cabinets on the walls or build-in drawers. 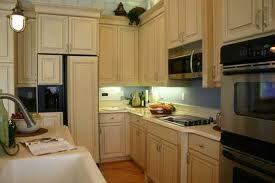 If you reside in Muskoka, you can look for some other ideas of kitchen cabinets in Muskoka. Keep the layout simple: Keep the kitchen layout as simple as possible, ensuring minimum movement and maximum productivity. I prefer to store vegetables and market items close to the entrance. This allows me to place the belongings, without entrenching the cooking area. I also place big utensils next to the sink to facilitate minimum movement for washing. Below is a guest post from ‘Across the Pond’ on the subject of kitchen remodeling. Whether you need to make the best of a small or an oddly shaped space, or you have plenty of room but want to make the most of your investment, designing your own kitchen gives you the freedom to match your space precisely to your own needs. Taking a personalized approach lets you factor in a mini office, for example, if you work from home – or install a safe play area for when you need to keep an eye on your toddler while you make meals. But it’s easy to feel rather bamboozled by the array of design “solutions”. Rather than giving up and compromising with a) a premade kitchen or b) whatever the kitchen showroom sales schedule pushes you towards, take control of the situation with a balance of logic, planning and personal style. In order to achieve ideal bespoke kitchens without spending more than you need to, you’ll need to figure out what you really do need and keep on top of what you don’t. Be honest with yourself here; are you a chef or a socializer? What would you really like to be doing in your kitchen? This isn’t always cooking, although a well thought out kitchen layout can often make cooking much easier. For example, if you currently have to prepare meals on top of the washing machine, you’re probably less inclined to spend time on complicated recipes. A simple kitchen redesign can transform an awkward space into one where cooking becomes a relaxing pleasure. And then there’s the eating part of it. Do you have a dining room, or do you need to make space in your kitchen for sit down meals, and possibly homework? You may not eat at the table now, but a kitchen redesign can effect a lifestyle change as well as add value to your house. How tidy are you really? The other area where honesty is essential is your own tidiness. Untidiness can be the result of having too much stuff, or at least not having enough storage space to assign homes for everything – but it can also be because you’re too busy or you simply can’t be bothered to put things away. If opening and closing cupboard doors sounds like your (or your family’s) idea of hard work, perhaps you’re better off having shelves instead, where items can be easily found with eyes instead of memory and exploration – and where you can easily stash stuff to keep it off the work surface. If you want to play around before you hire a kitchen designer or commit to any particular company, there are plenty of kitchen planners available online. They range from what are essentially interactive photos that let you explore different finishes and effects, to complete tools that let you drag units around the virtual floors pace to see how things fit.